you may spend hours and hours alone in the driving range, or you may take a lesson with one of our PGA Pros, who will easily fix your swing! 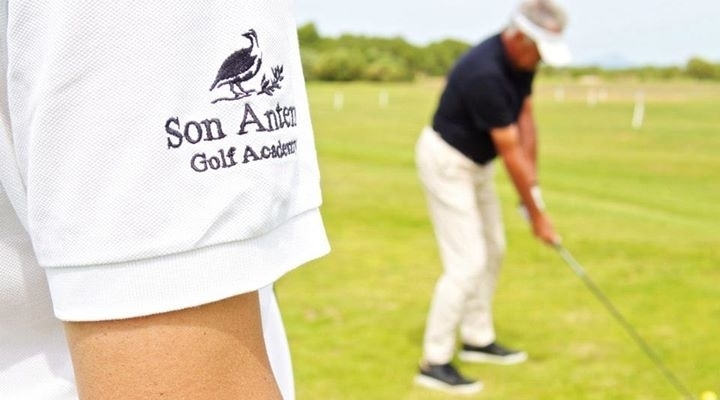 A 5-day intensive clinic prepares you to pass the golf skills exam and obtain a handicap. You will learn about etiquette and golf rules, as well as basic techniques. A 3-day intensive clinic prepares you to pass the golf skills exam and obtain a handicap. In this two-hour clinic you will learn the basics of the game in an easy and enjoyable way. 2 h. 5-10 49€ p.p.